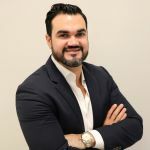 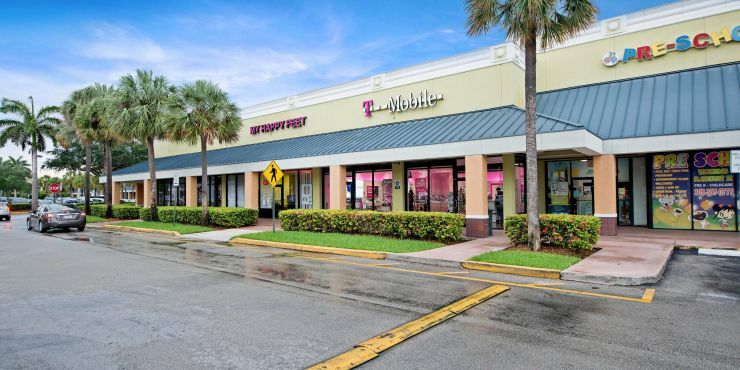 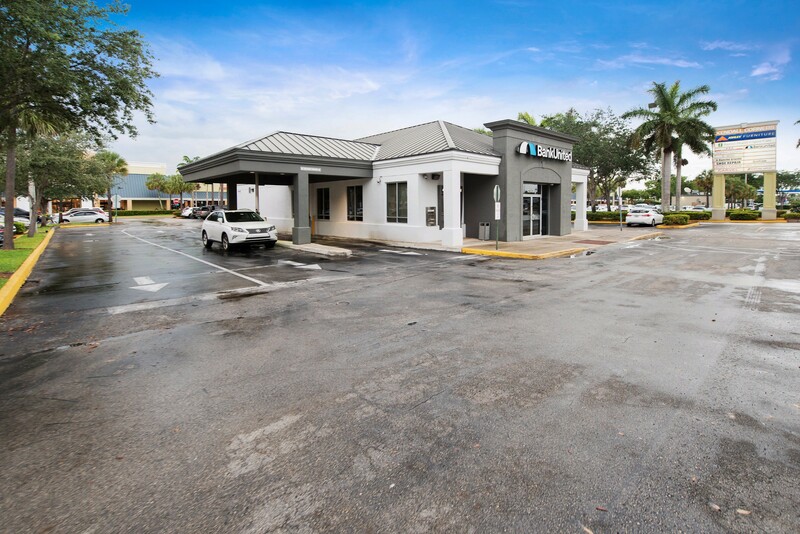 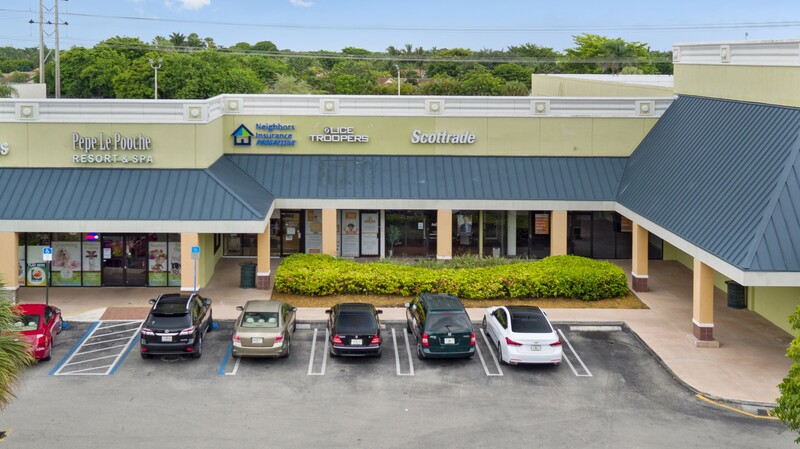 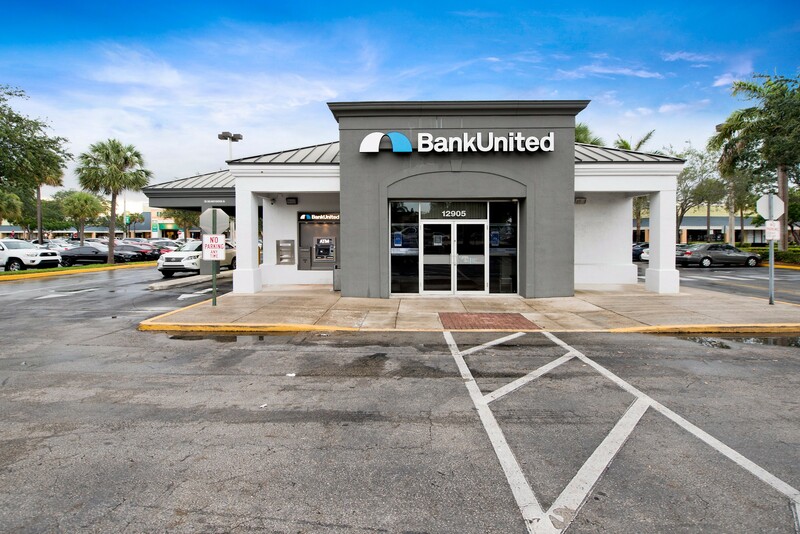 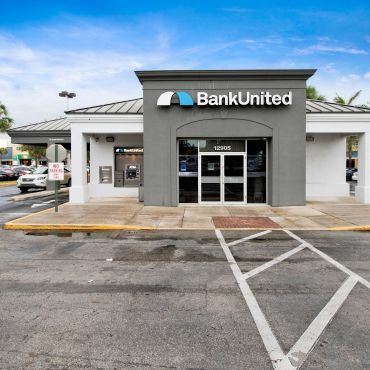 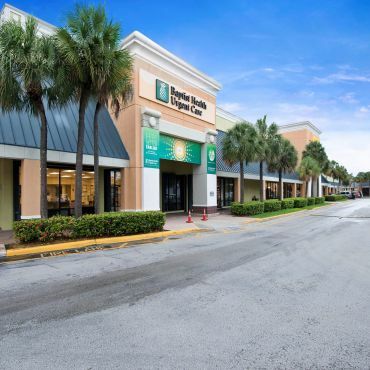 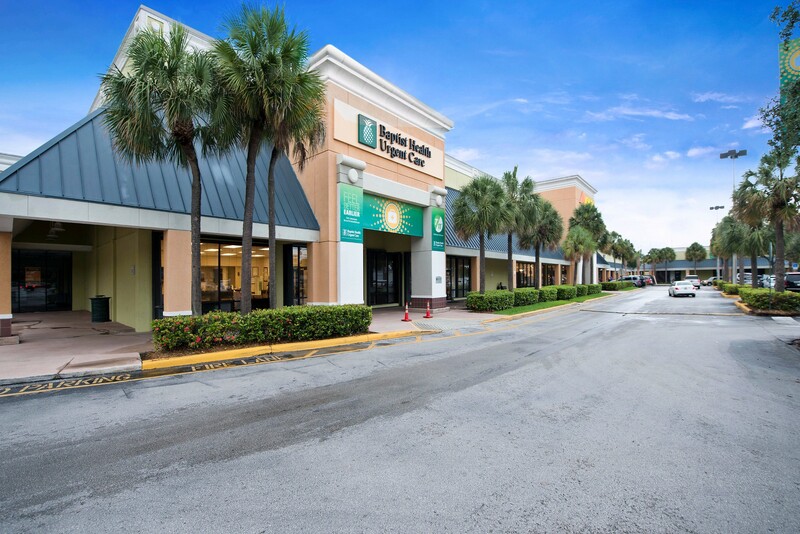 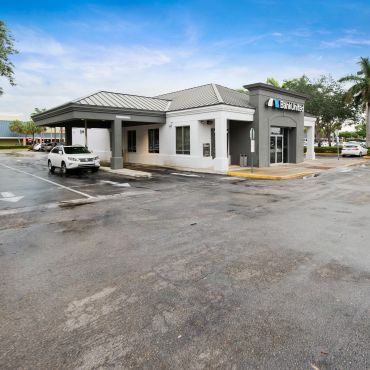 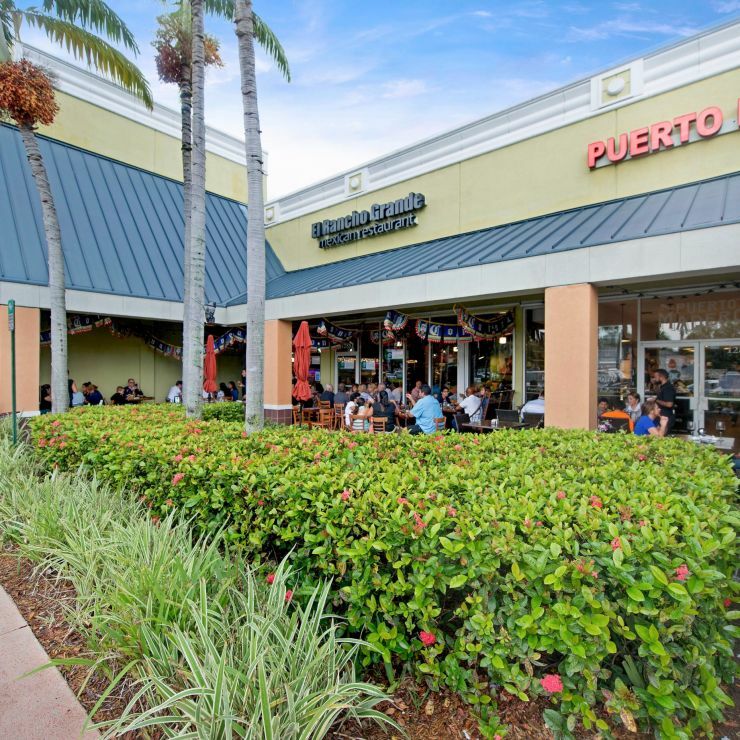 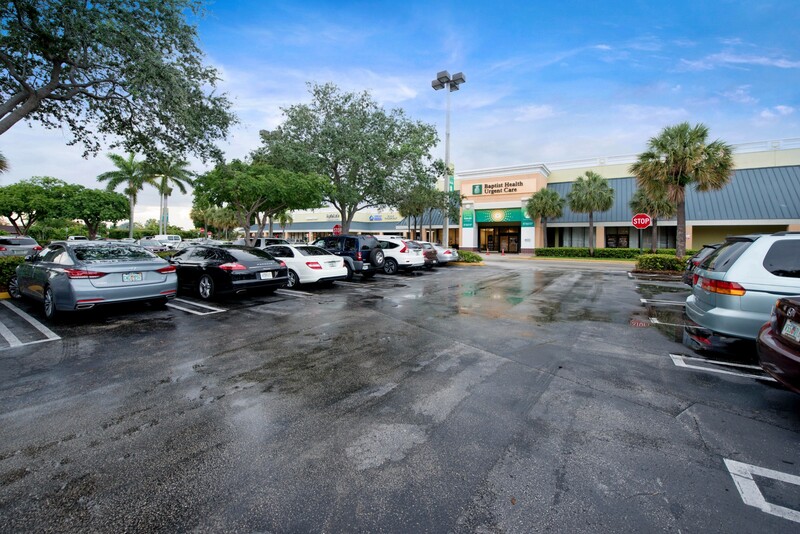 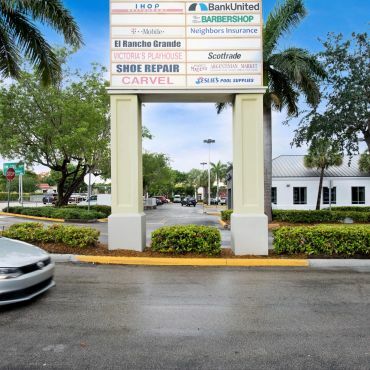 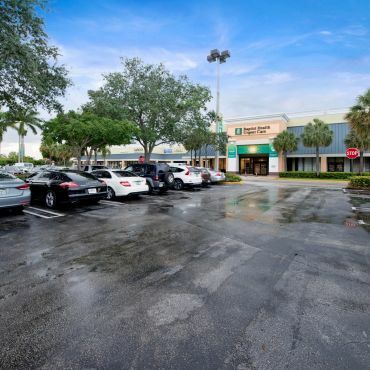 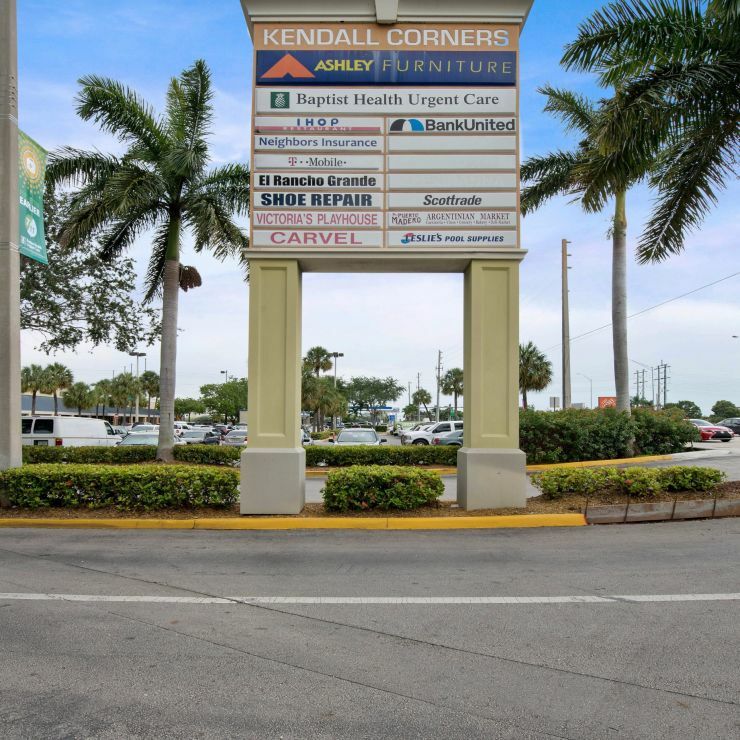 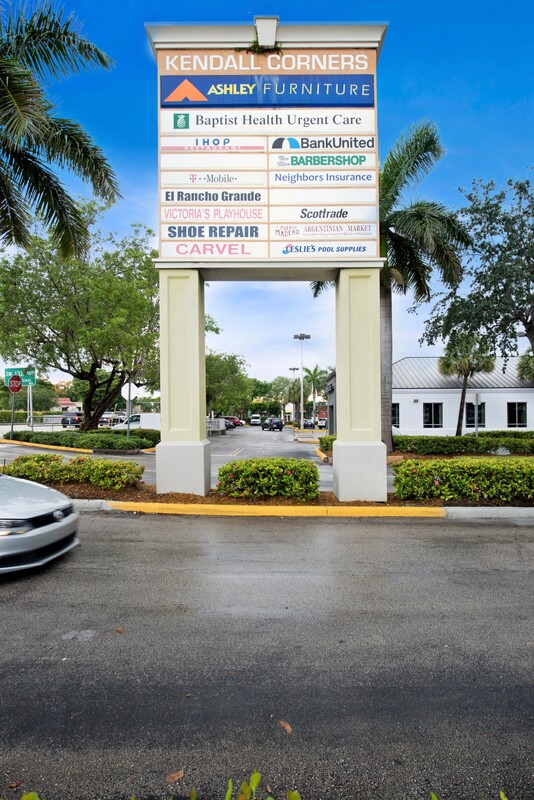 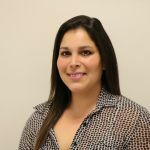 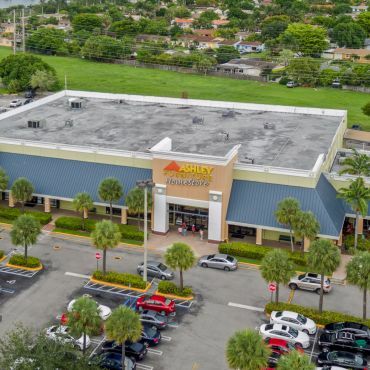 Kendall Corners enjoys an enviable location on highly trafficked Kendall Drive and its proximity to Florida's Turnpike, which significantly extends its trade area. 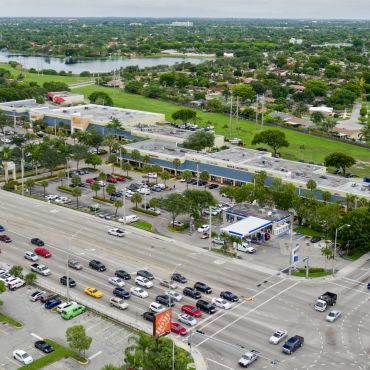 Situated on the going-home side of this six-lane roadway, which enjoy traffic-counts in excess of 70,000 cars, the property has dedicated traffic signals on both sides of the property. 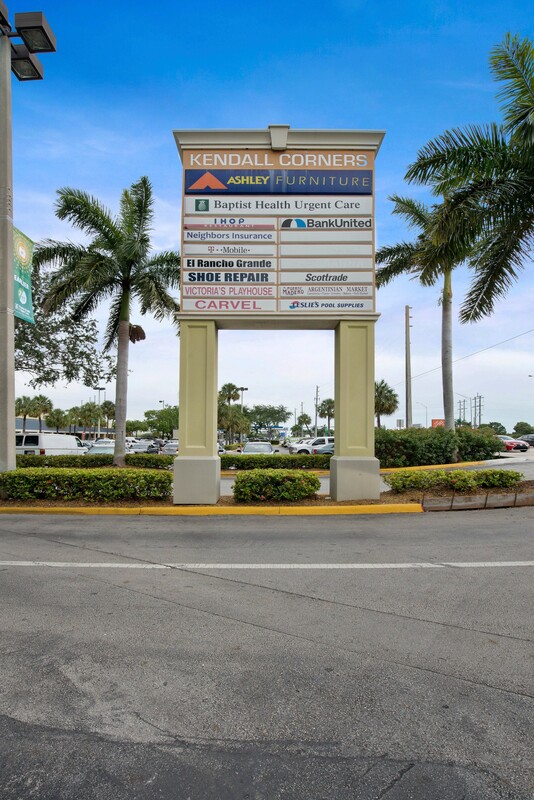 Kendall Corners enjoys a strong and stable tenant mix, with anchors having operated at the property since 2002. 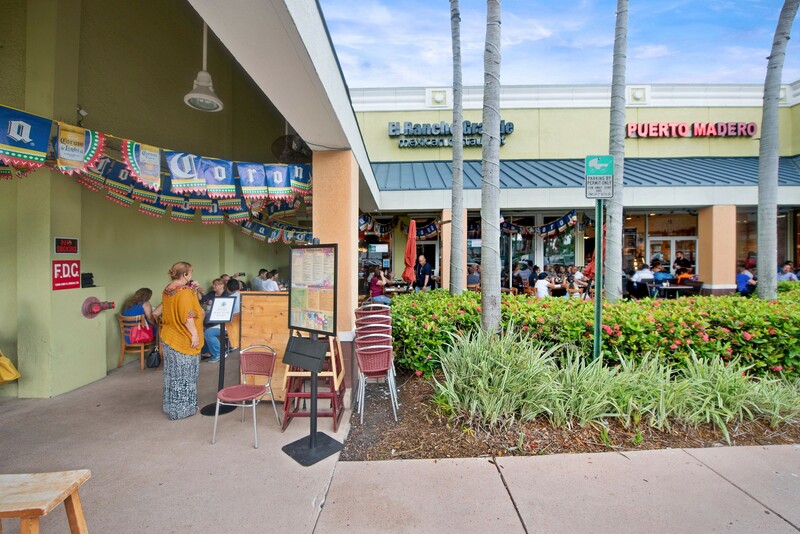 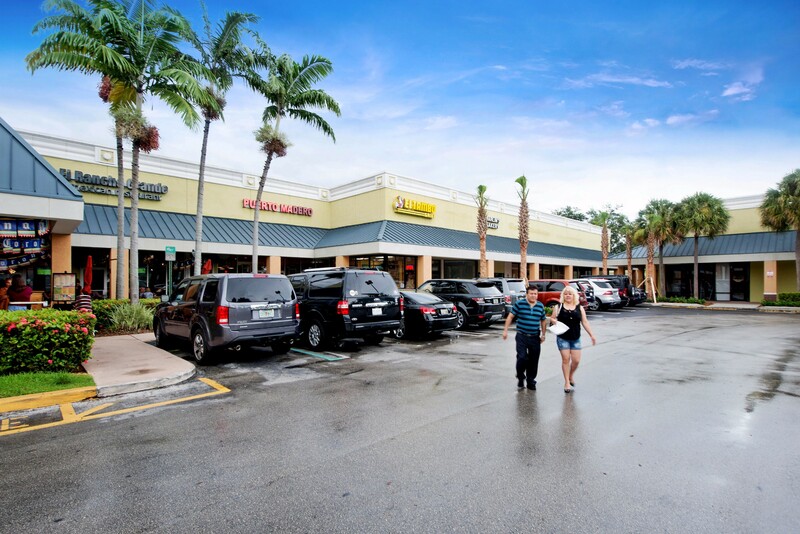 Restaurant tenants perform exceptionally well driving steady traffic to the property day and night. 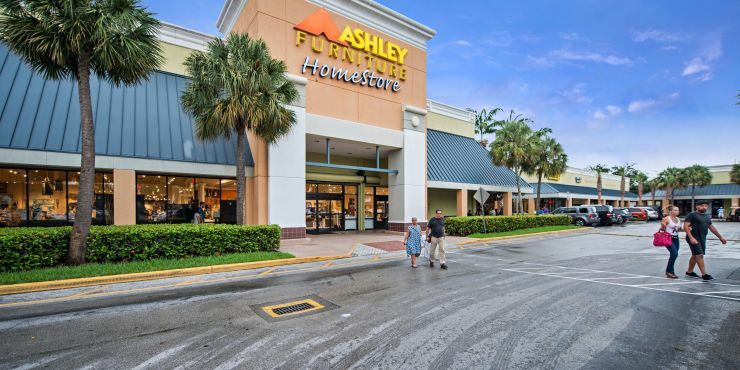 Join ALDI (opening 2019), Ashley Furniture, Baptist Hospital, IHOP, T-Mobile, and BankUnited. 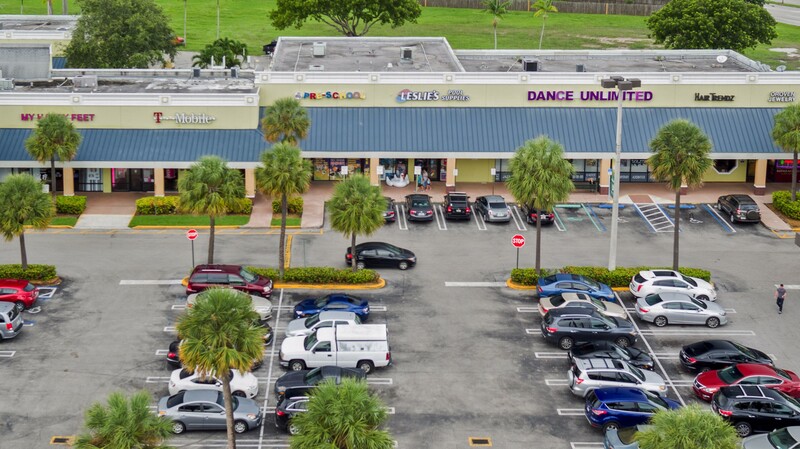 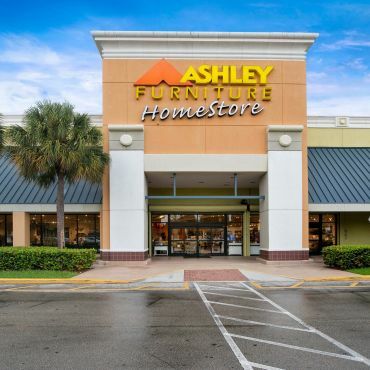 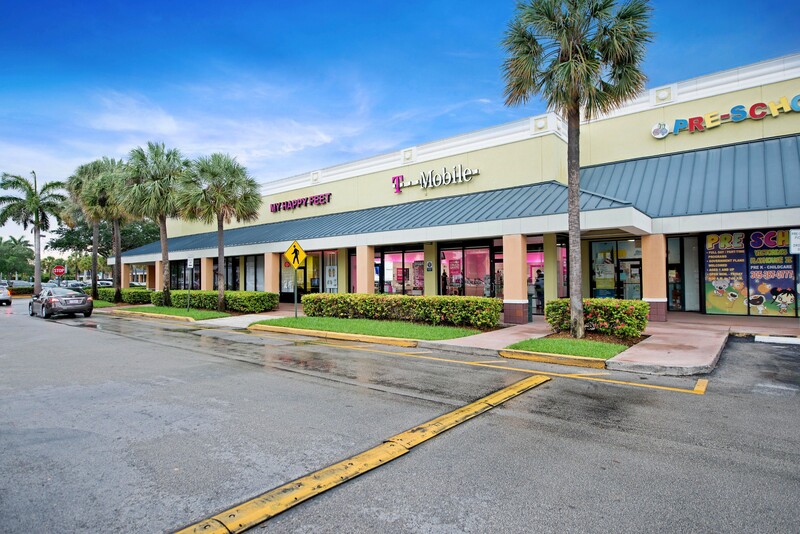 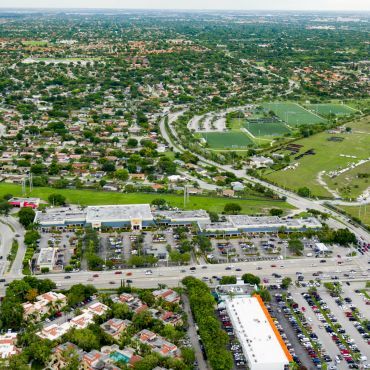 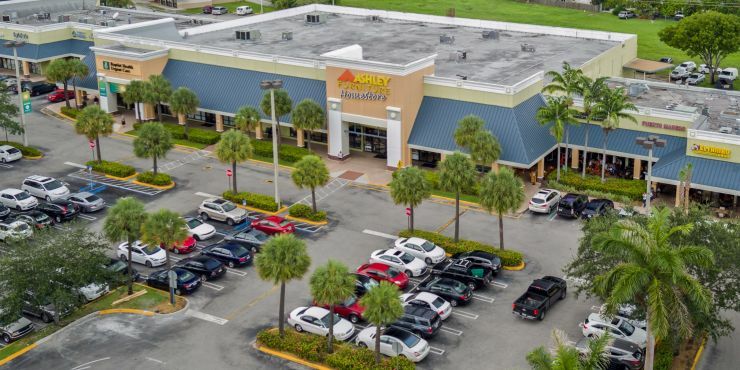 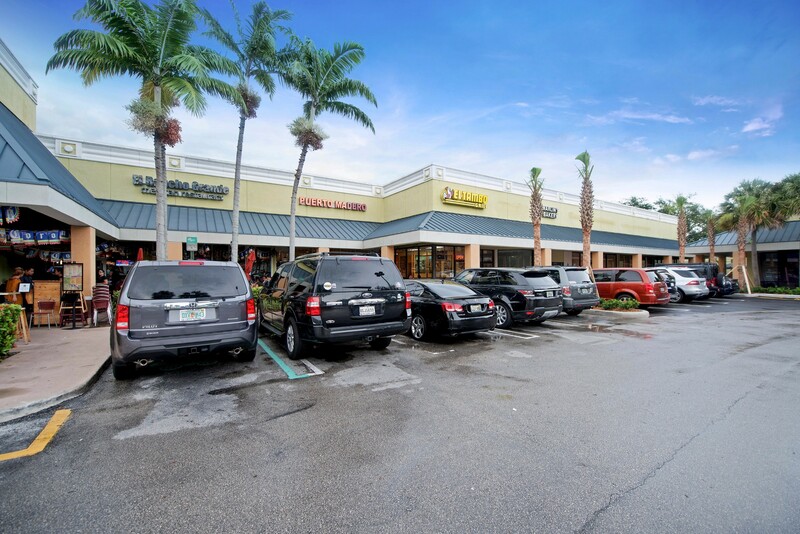 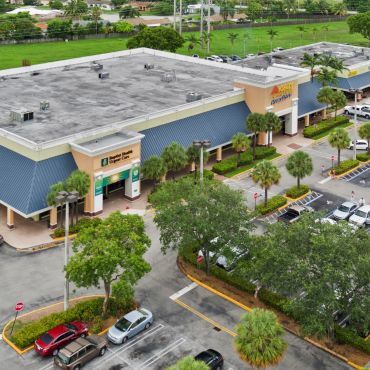 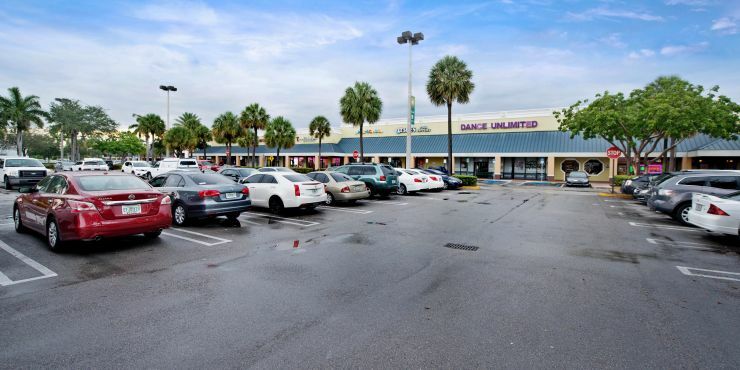 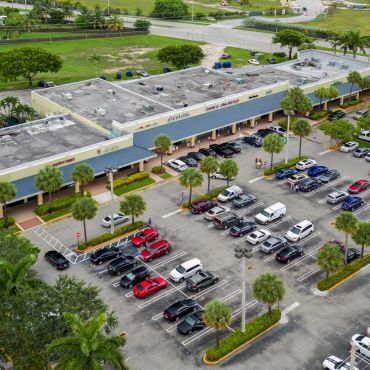 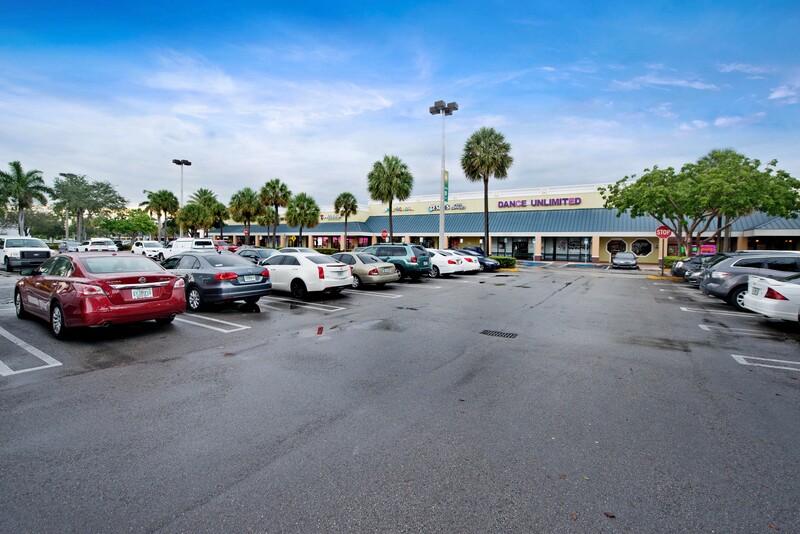 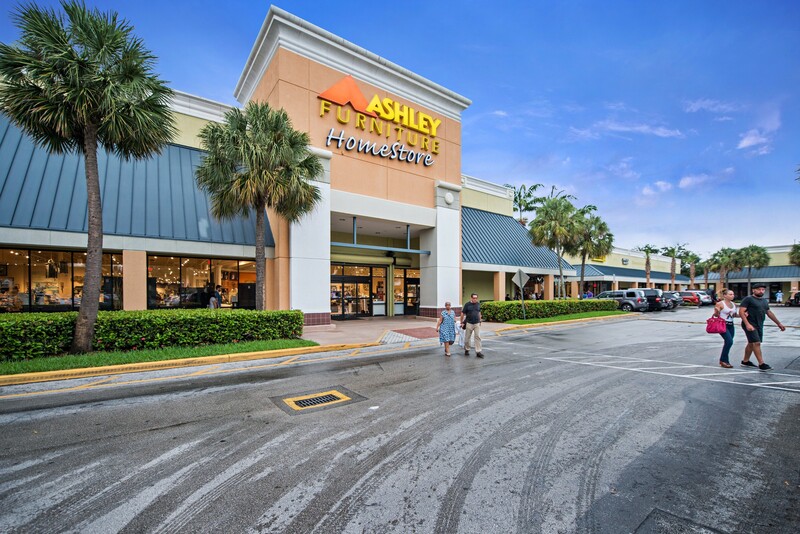 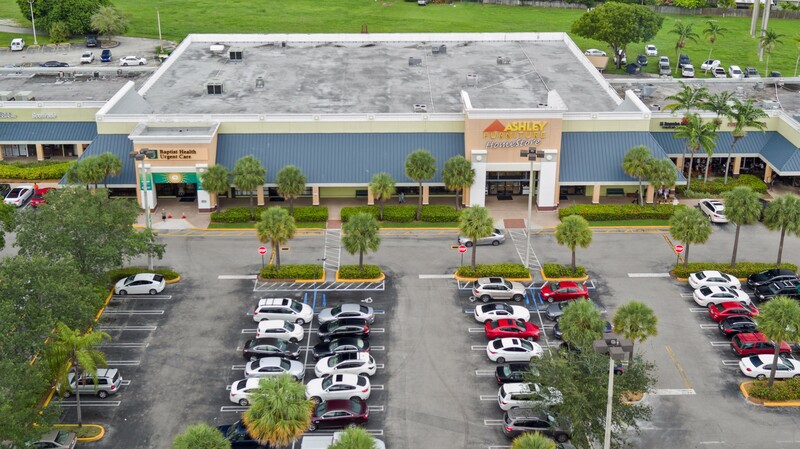 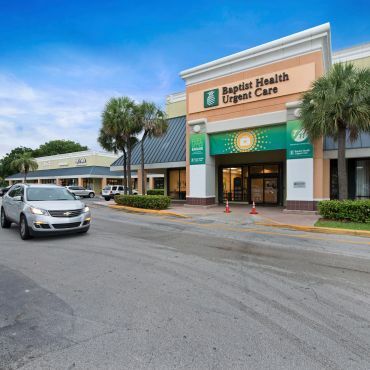 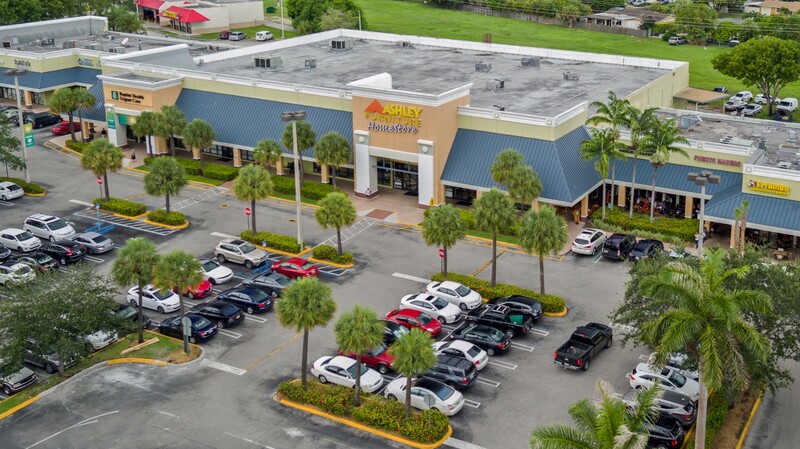 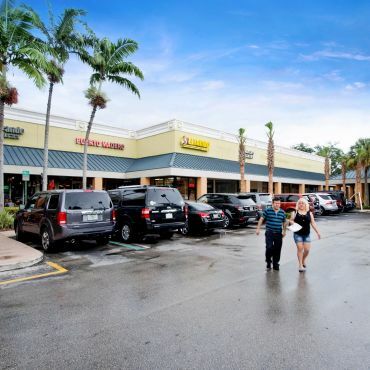 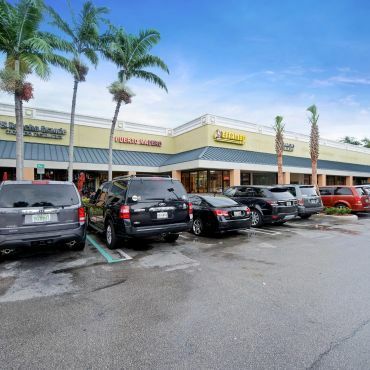 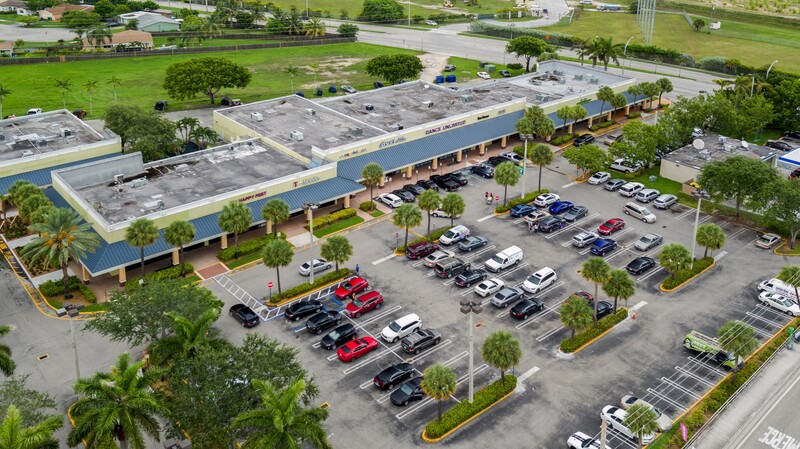 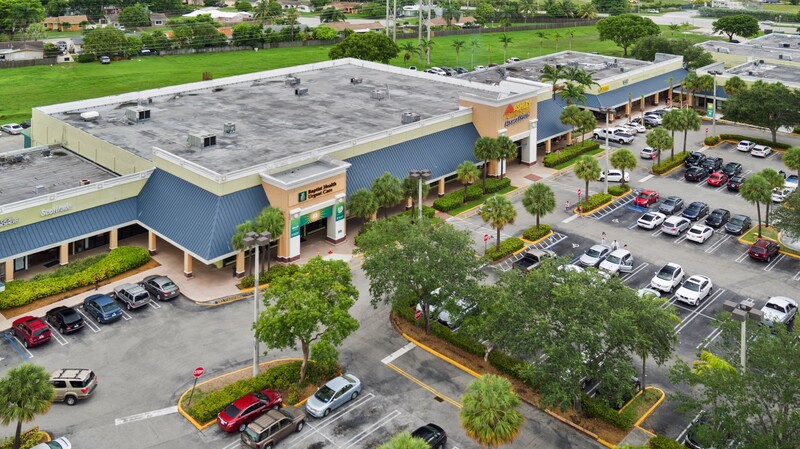 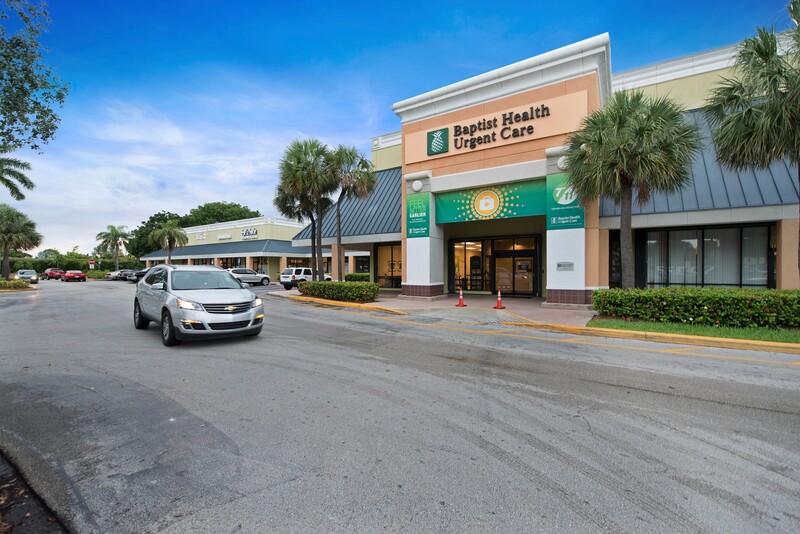 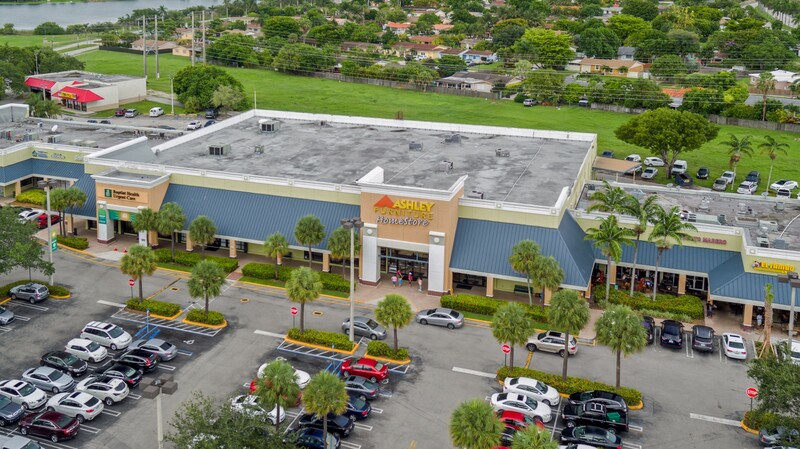 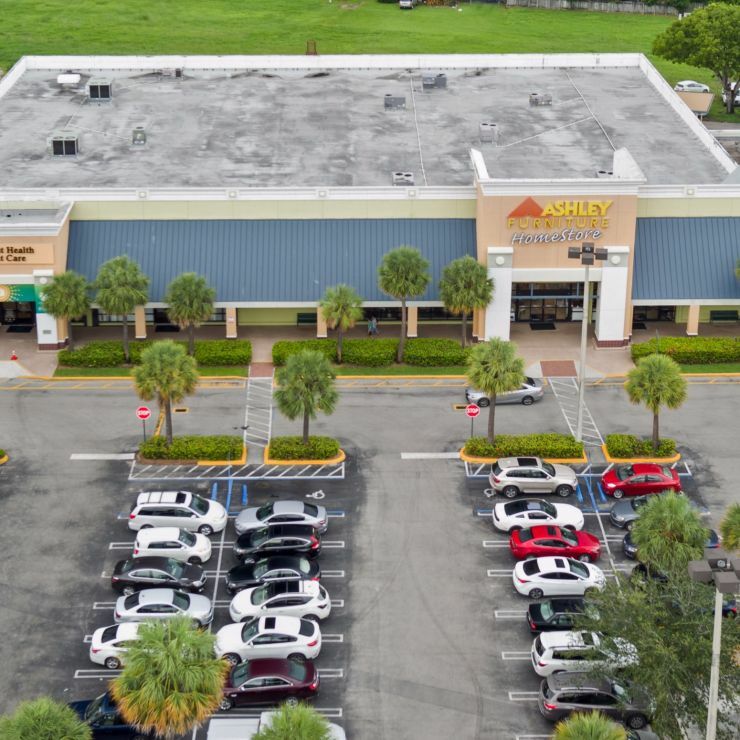 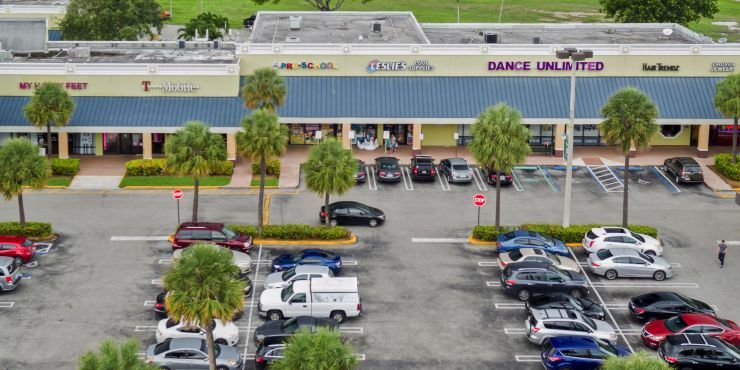 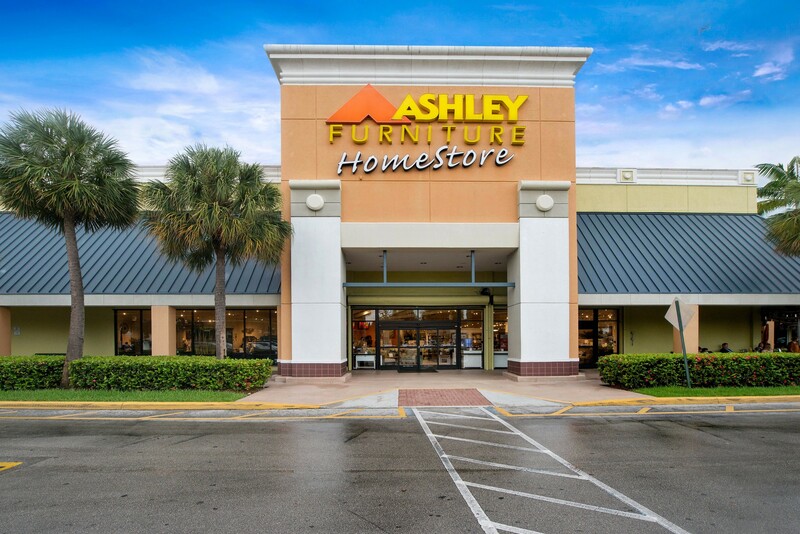 Miami-Dade's largest and most dynamic submarket with over 19 million SF of retail and an impressive 97% occupancy. 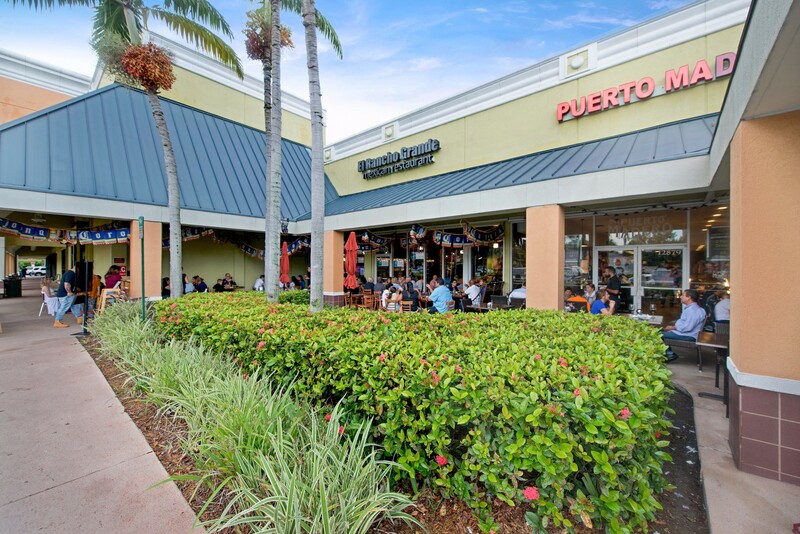 Stable tenant mix with average tenant duration over 10 years. 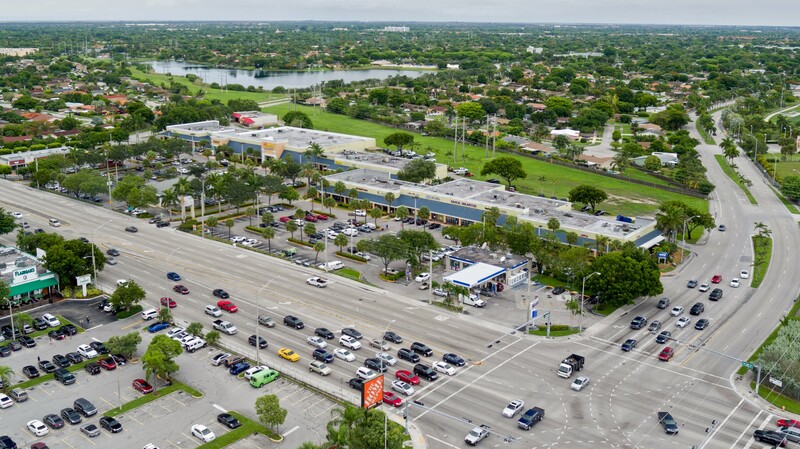 Going-home side of Kendall Drive. 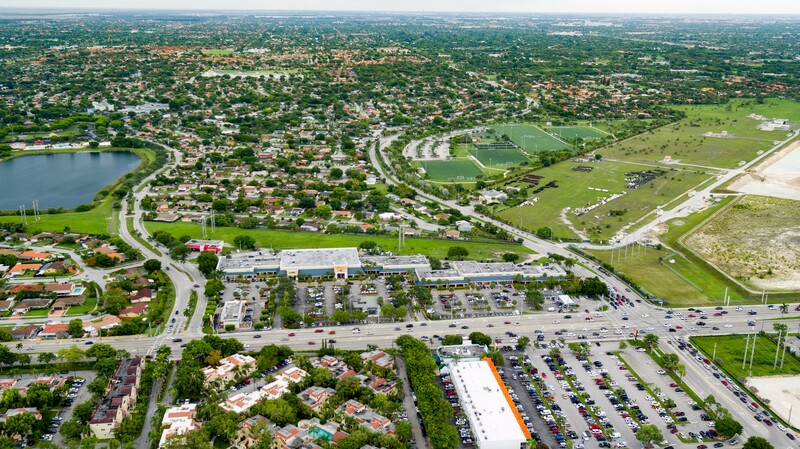 5-mile density is an impressive 5x greater than Miami-Dade average. 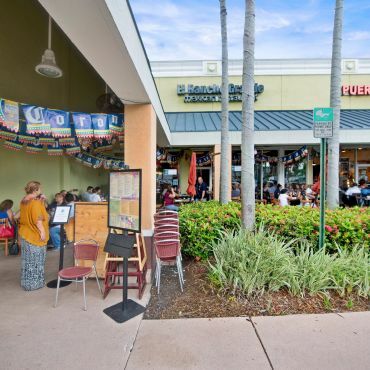 Average HH income of nearly $77k within 5-miles.